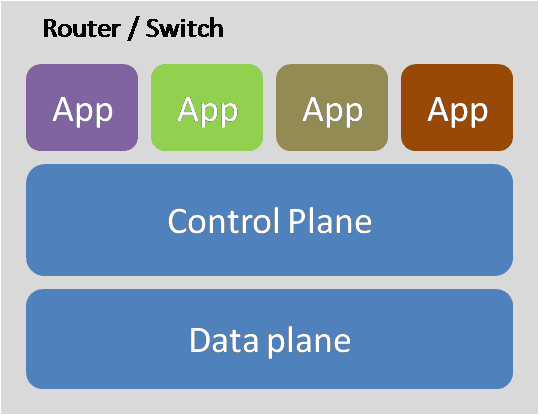 Software Defined Networking (SDN) is a network architecture where the control plane is decoupled from the hardware and implemented as a software application. 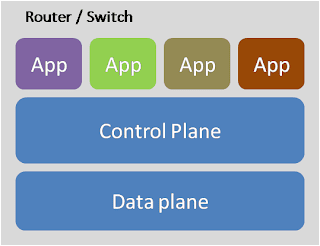 Legacy routers and switches had both the control plane and the data forwarding plane implemented in the same hardware appliance. 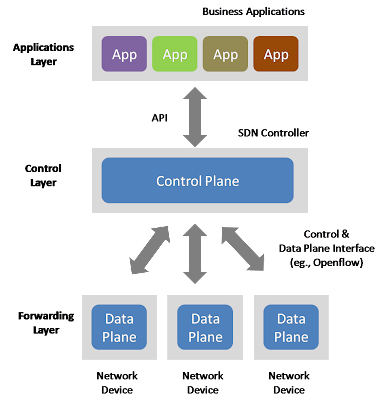 SDN architecture separates the two and makes the control plane run on any standard server in a centralized location. 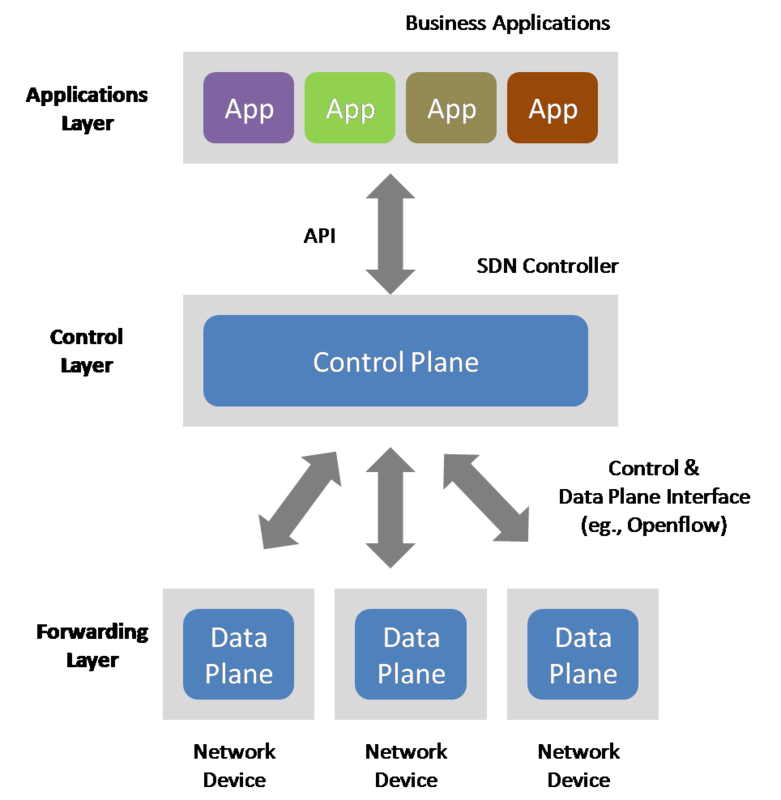 This architecture provides more programmability and control to the network administrators without requiring physical access to the network's hardware devices that are involved in data delivery. SDN has transformed the networks from following a tightly coupled architecture to a distributed architecture. 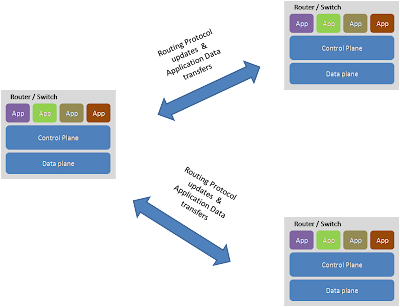 The following graphics describe the architectural differentiation between Legacy Networks and Software Defined Networks.